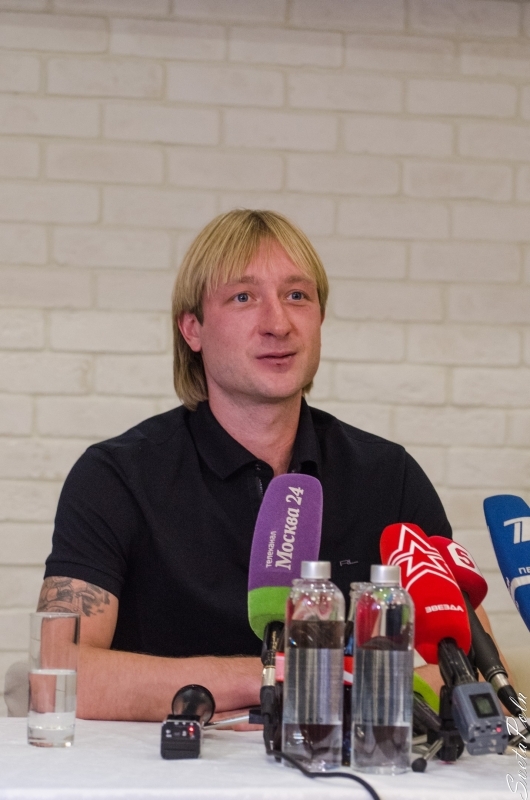 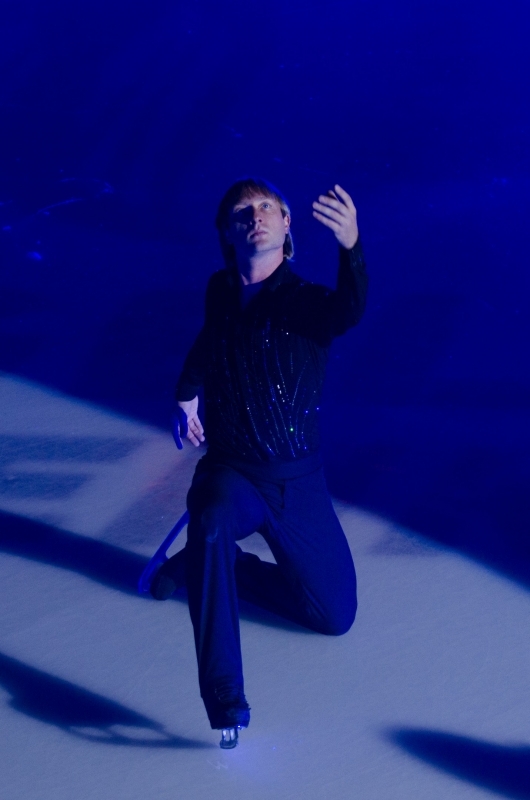 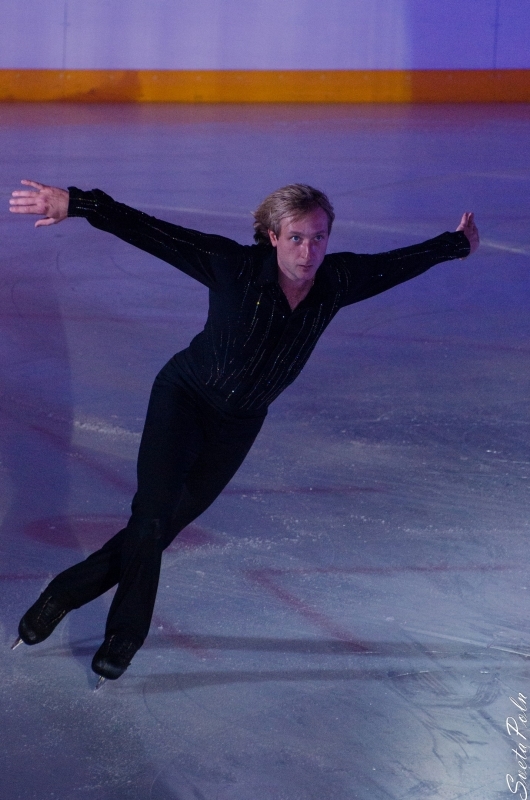 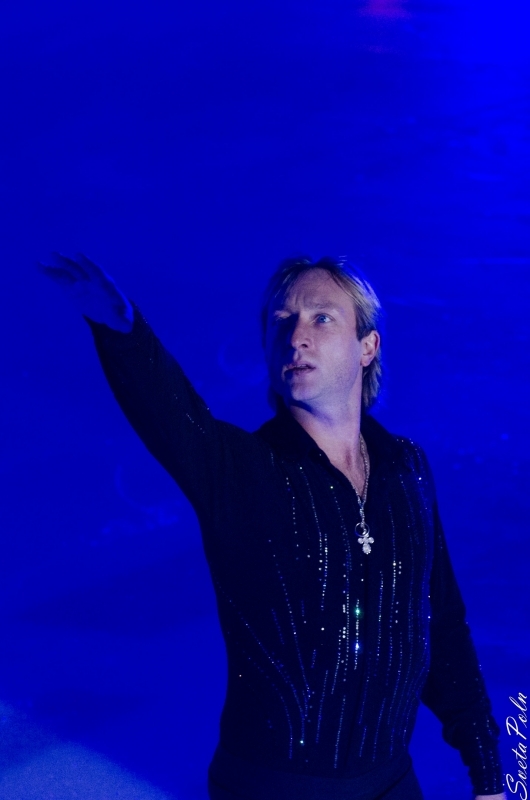 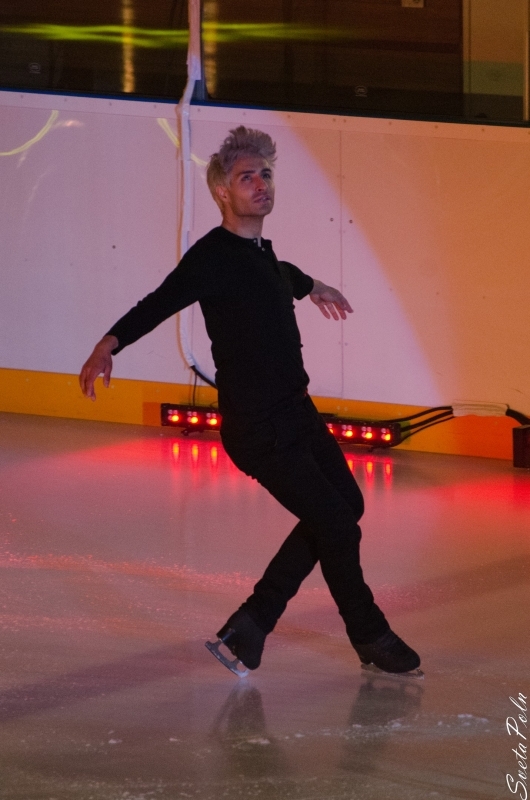 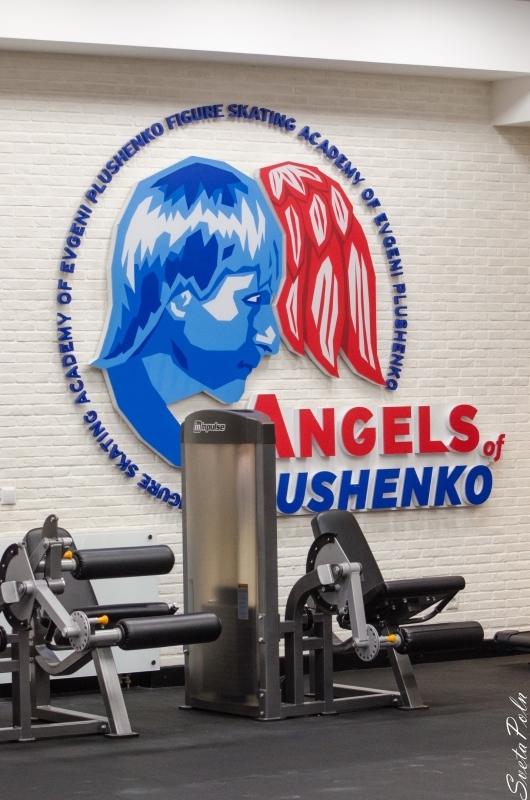 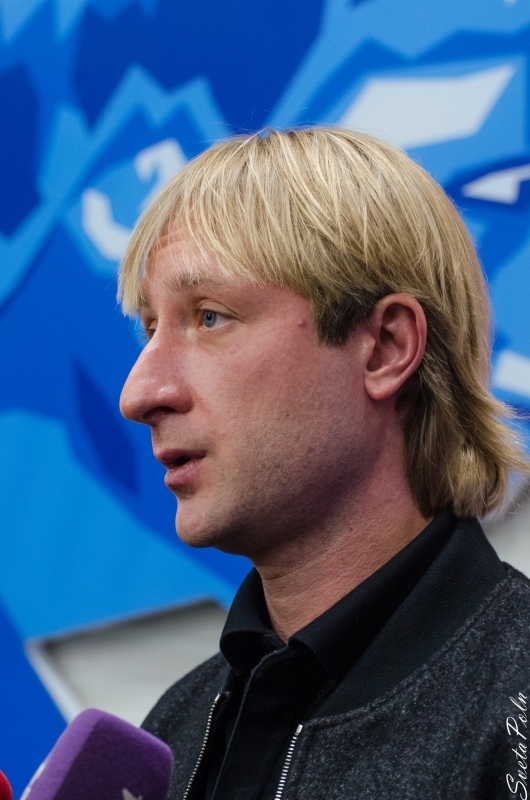 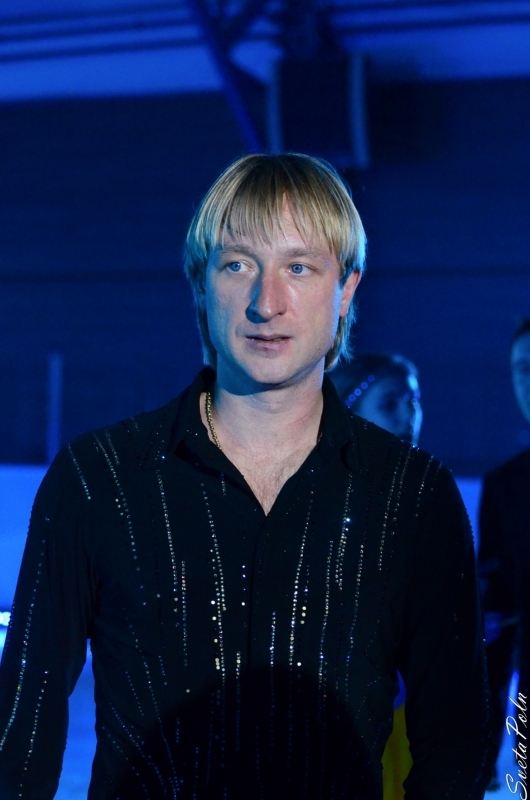 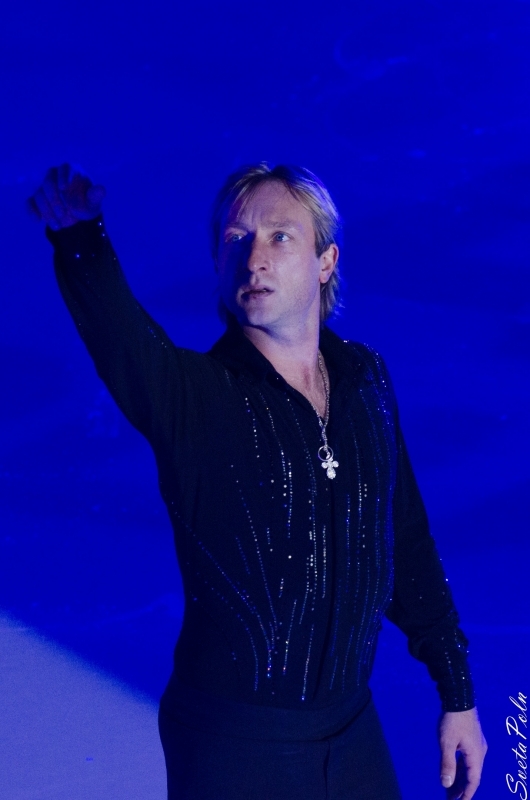 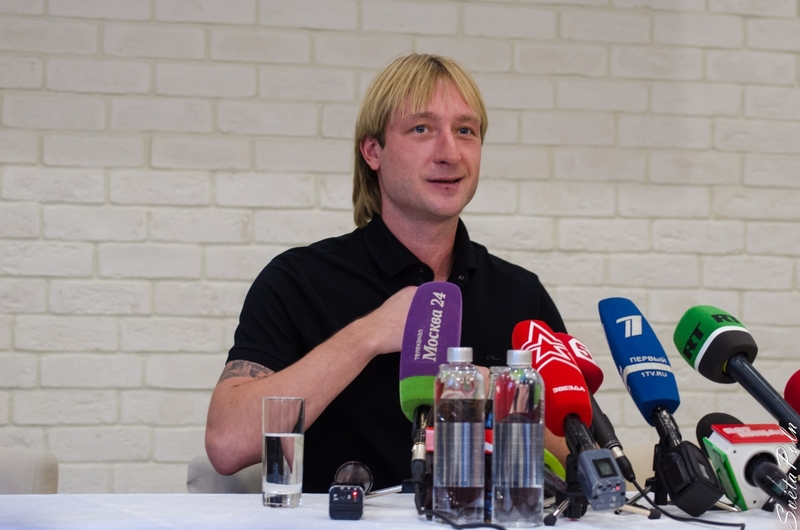 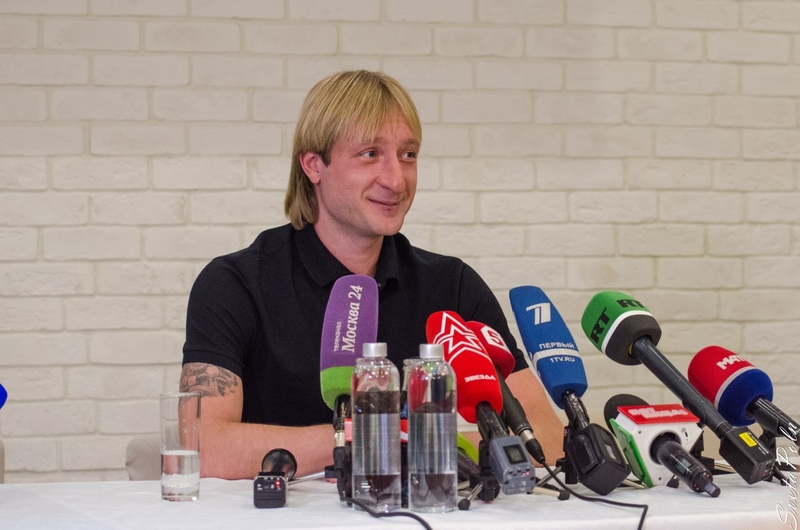 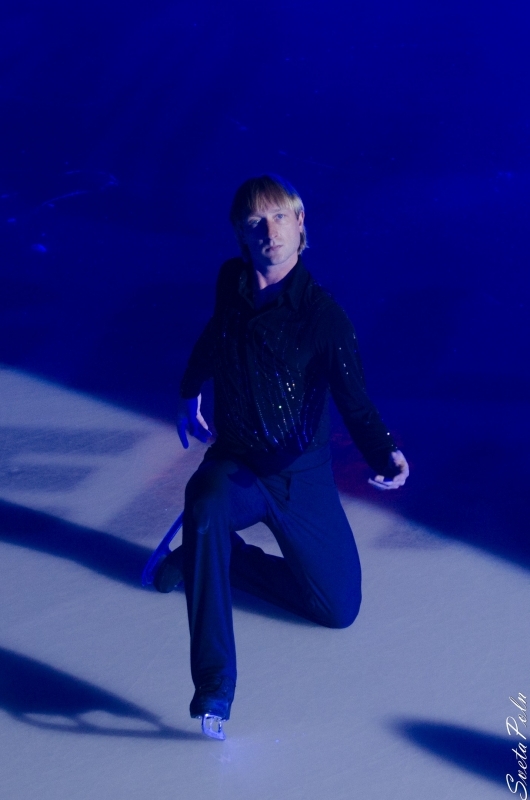 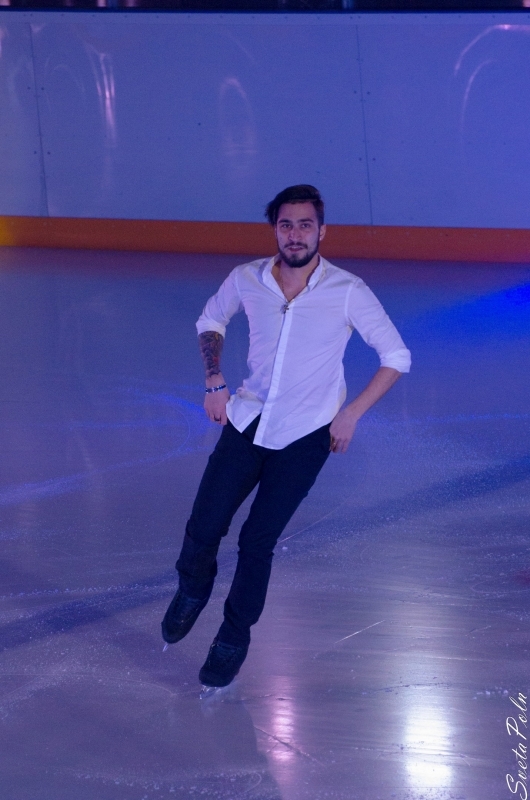 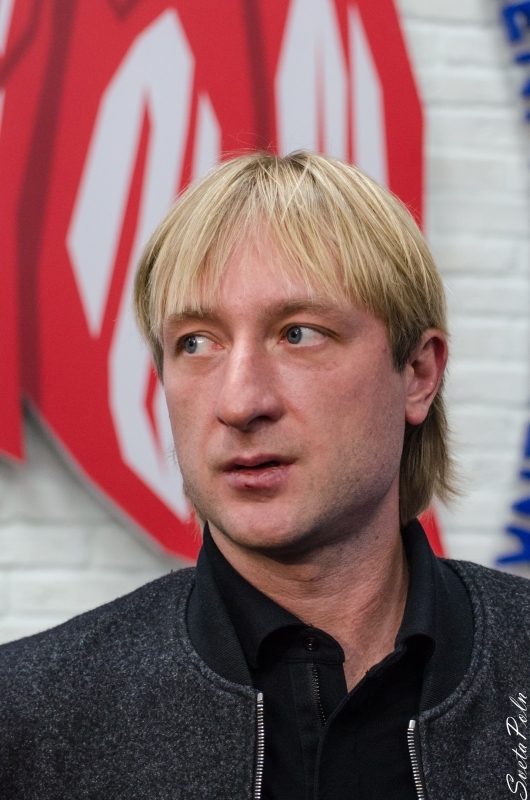 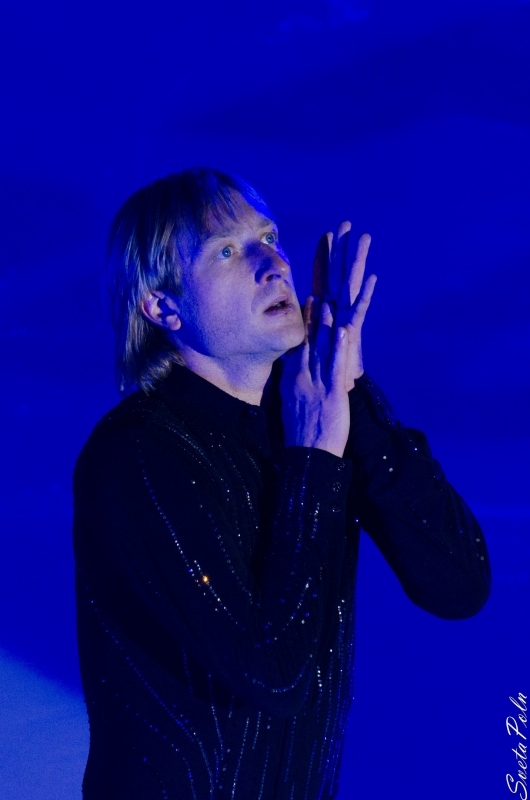 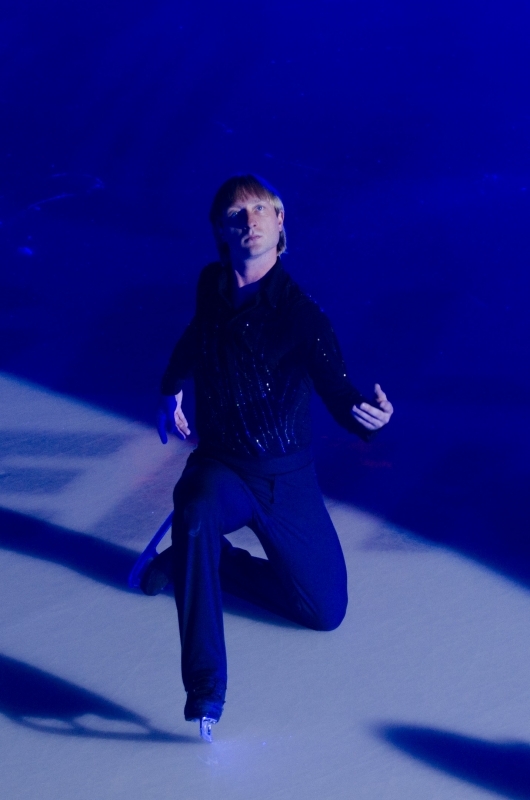 Evgeni Plushenko - Official Site - News - Today is Zhenya's 30th birthday! 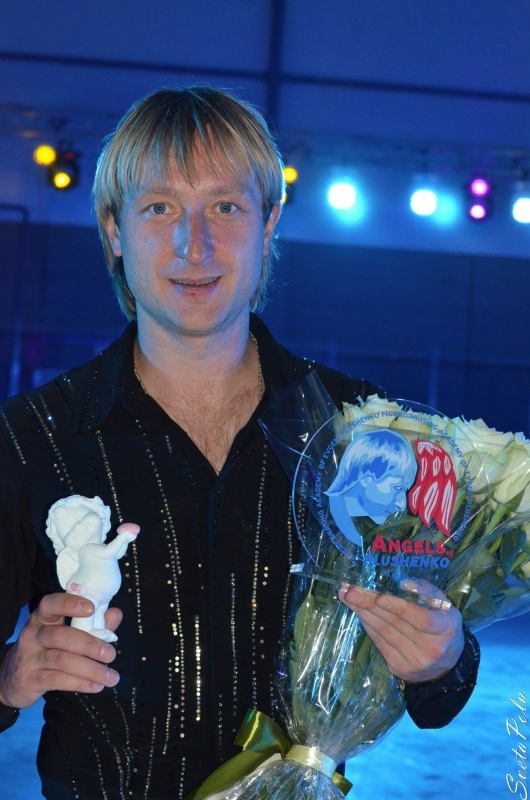 Today is Zhenya's 30th birthday! 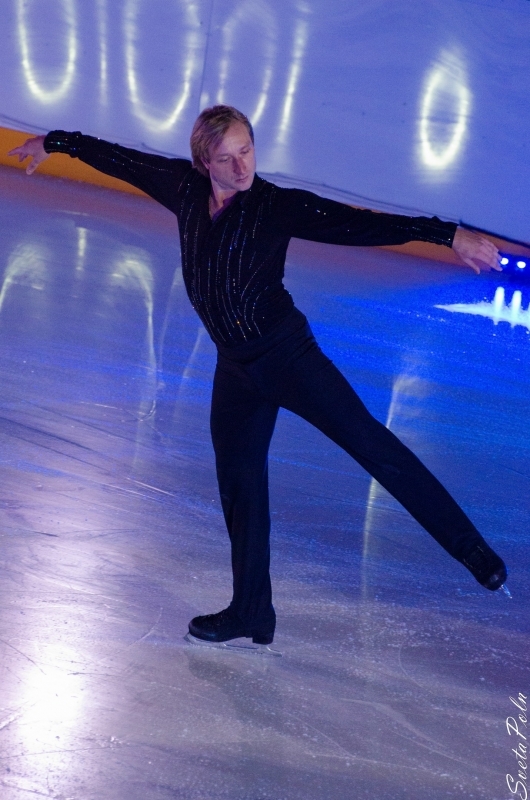 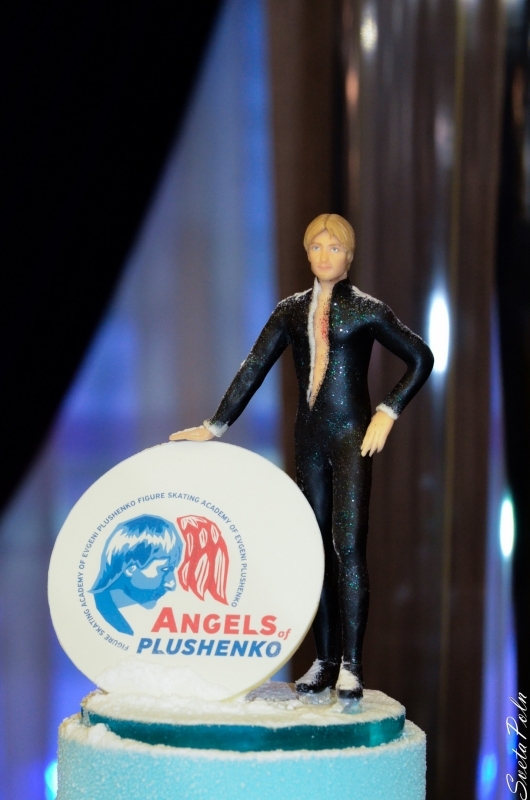 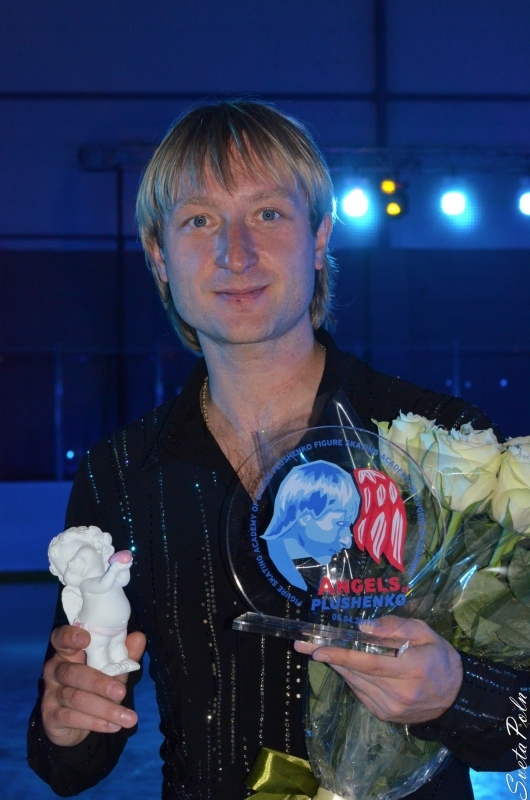 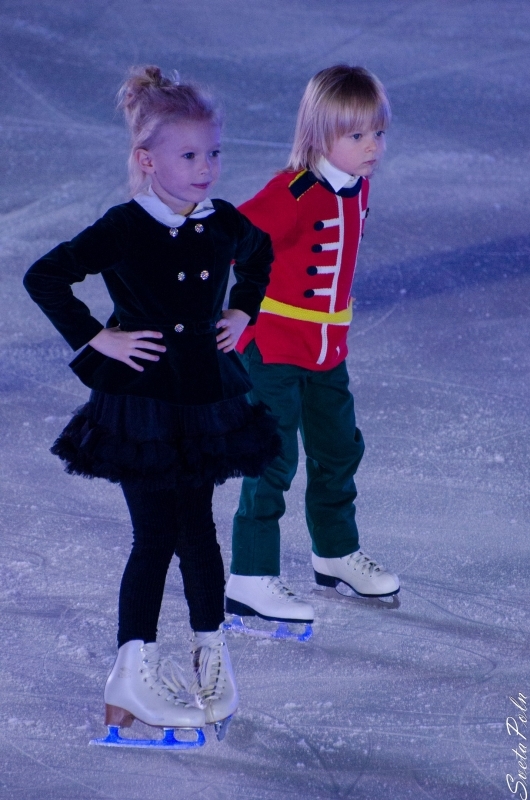 From the bottom of our hearts, we congratulate Happy Birthday to Evgeni Plushenko! 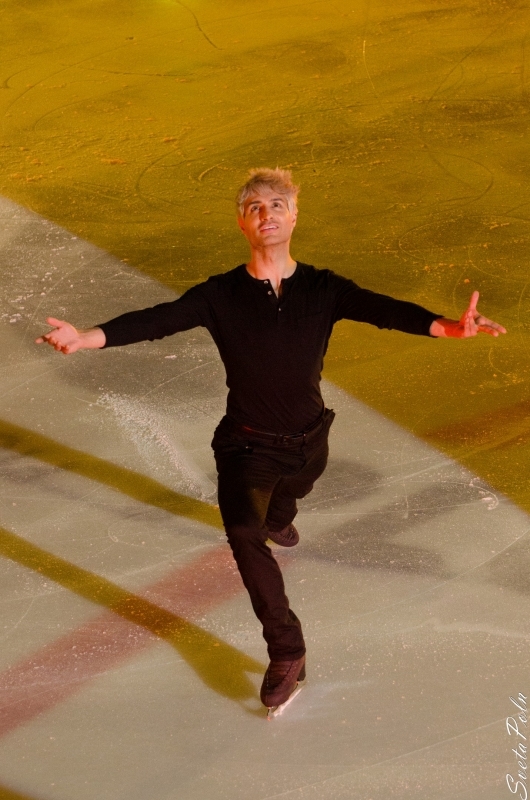 Just 30, but you achieved so much! 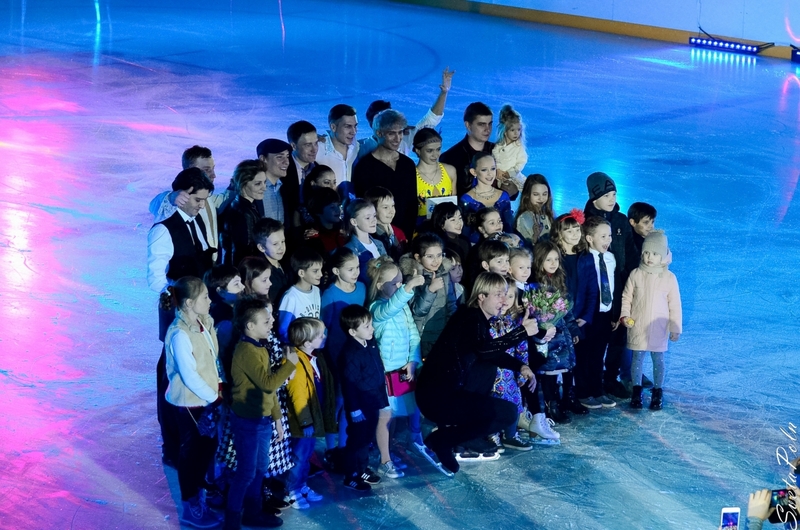 We are proud of you and we love you! 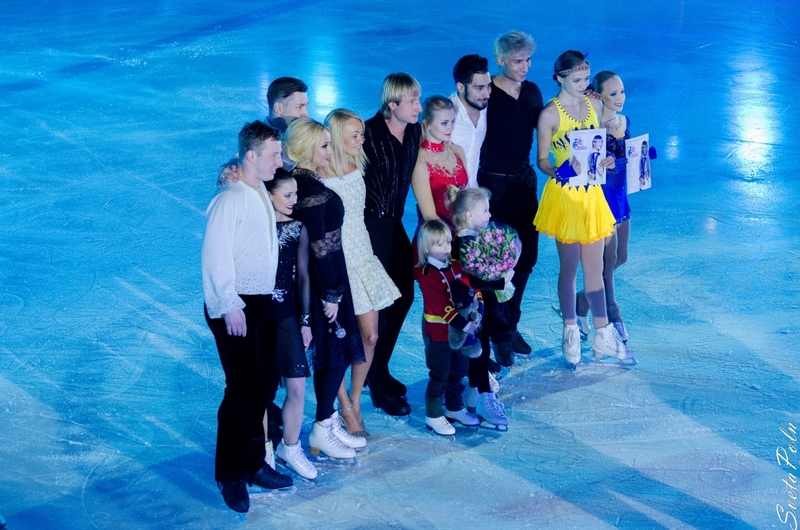 We wish you health, happiness and new achievements!